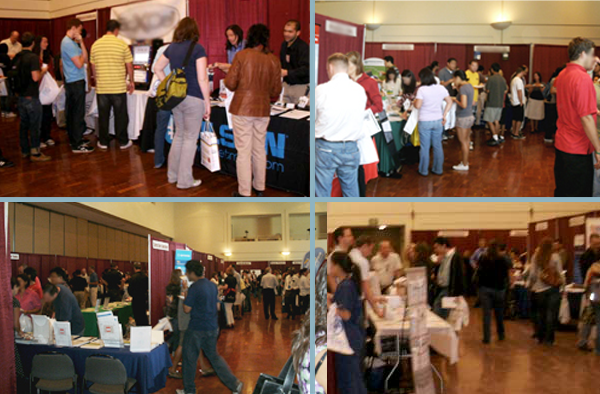 Life Science professionals in the Los Angeles Area are invited to join us at the 31st semiannual Los Angeles Biotechnology Vendor Showcase™ Event, which will be held on the UCLA Campus on April 4th, 2013. Attendees come from 51 different research buildings and 87 departments around the UCLA campus. Join us to see the newest lab technologies available in Los Angeles.